Finally I have a chance to play with my macro lens after almost a year. I am glad that the lens still can function. 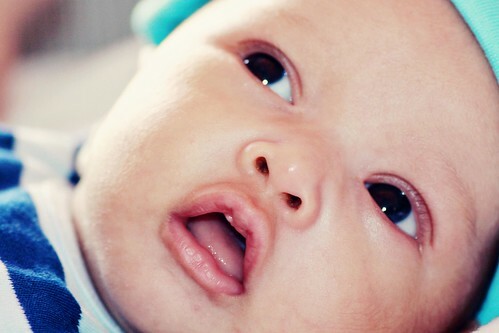 My subject of course is Hanif, my 40 days old baby. Taking some details of his cute face, eyes, mouth, ears and fingers. It is not easy to take photo of his fingers when he is awake. A lot of sudden movement . Have a wonderful and great Wednesday! These are such sweet shots! What a cutie and you capture him beautifully! 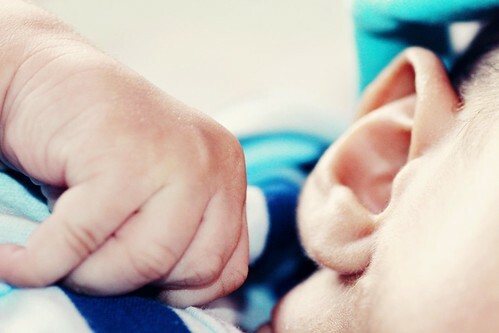 The macro lens is perfect for capturing those cute little fingers, he is so gorgeous ! !